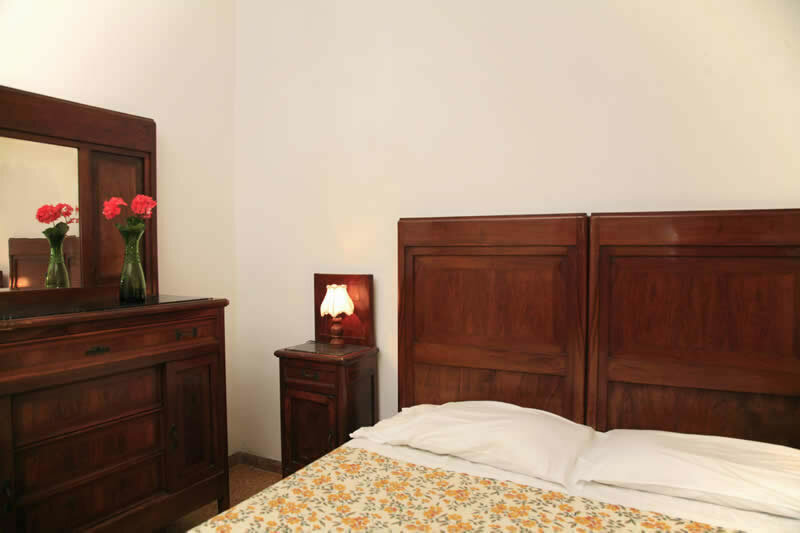 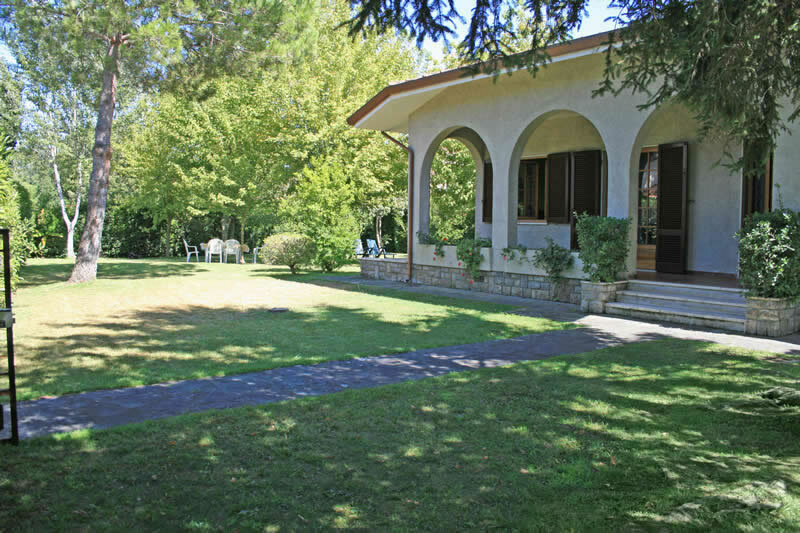 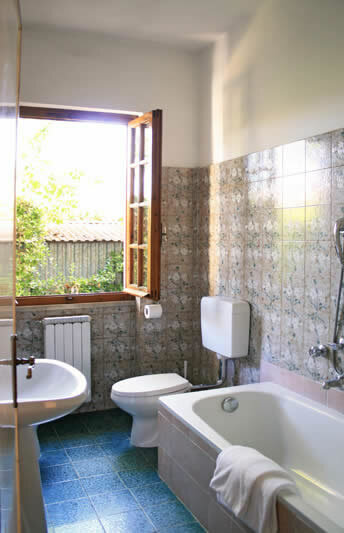 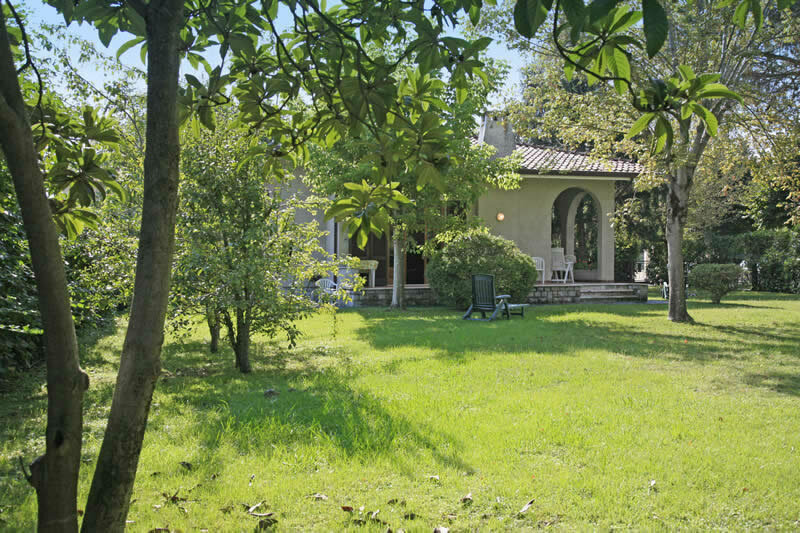 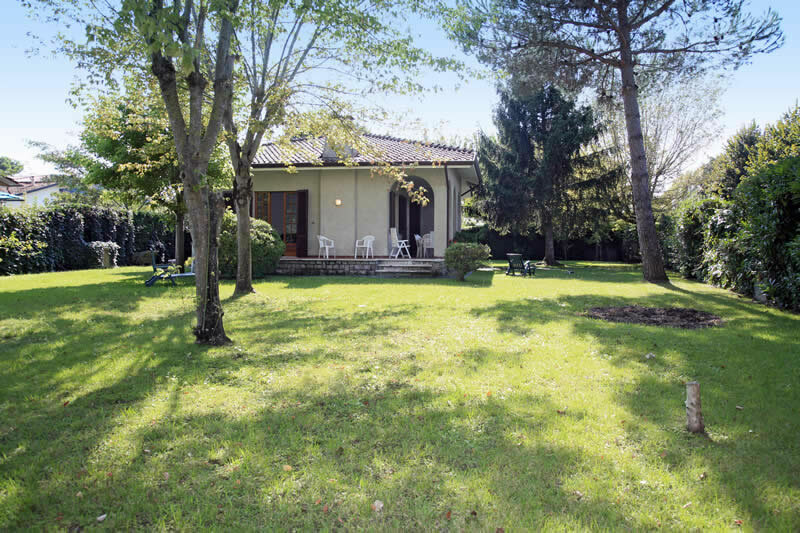 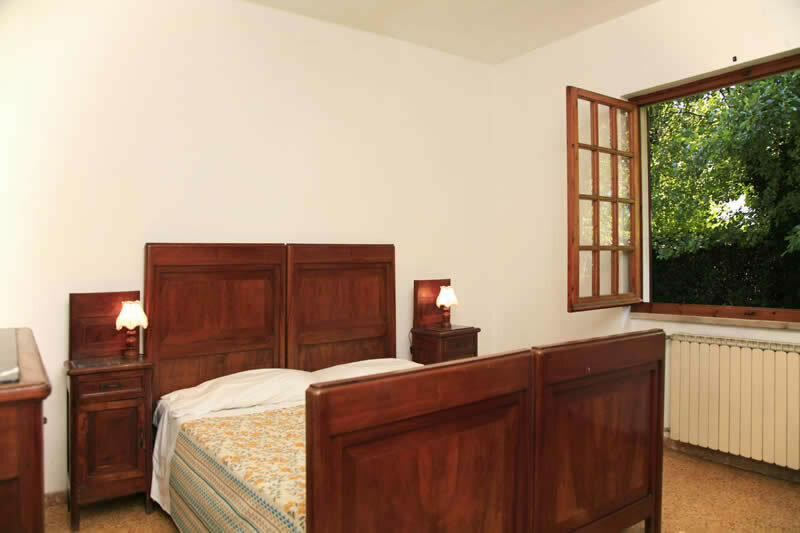 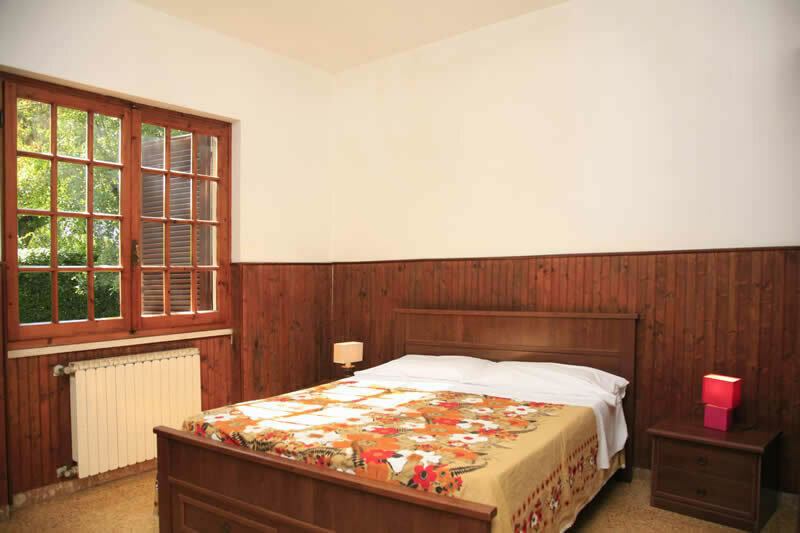 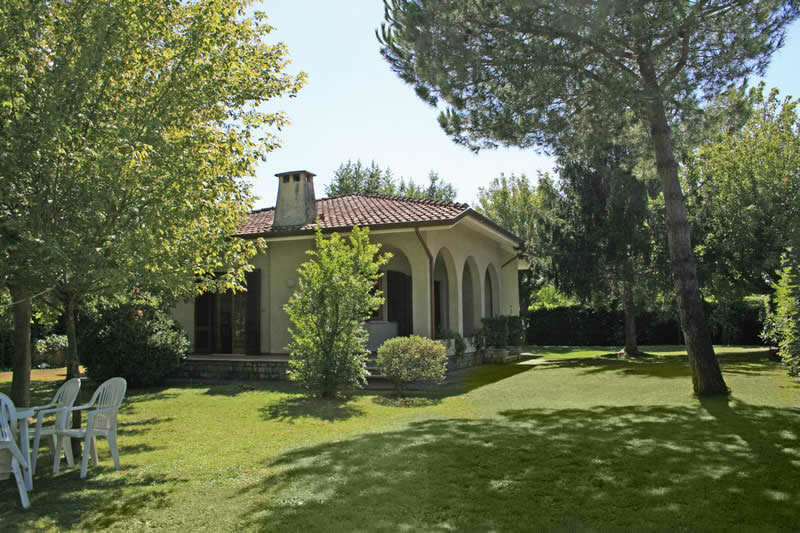 Completely surrounded by its very large garden, partially shaded by many trees and plants and partially sun-filled, you will find villa Pietro, a completely independent single villa, all on one floor. 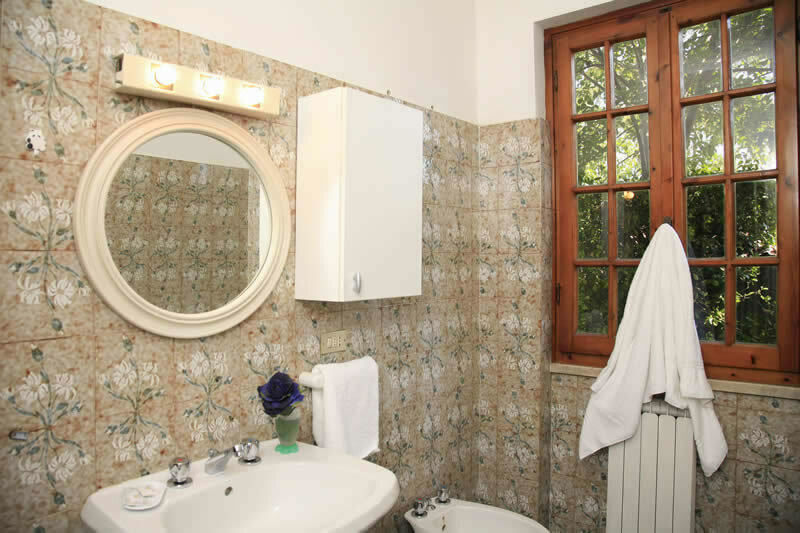 Inside villa Pietro is cool, spacious and bright, it has been recently redecorated and re furnished making it a very pleasant villa. 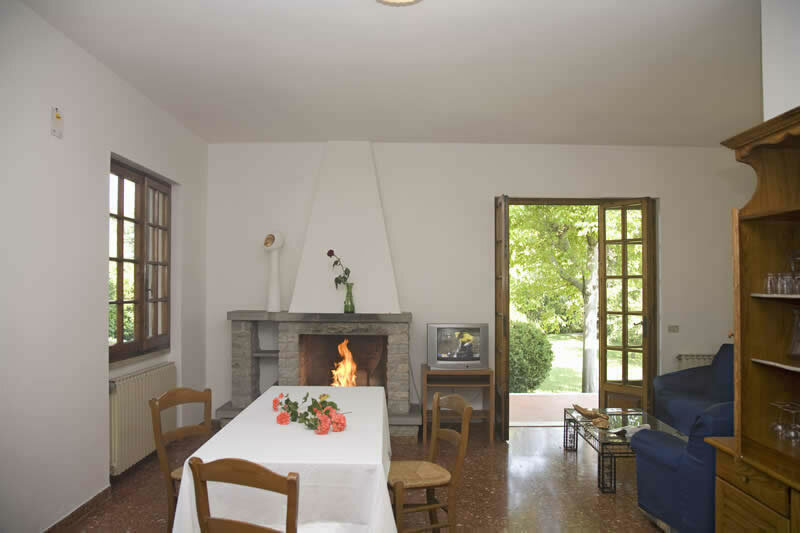 Its living-dining room opens onto the patio and the shaded part of the garden where you will find table and chairs an ideal place to relax or dine in the hot summer evenings. 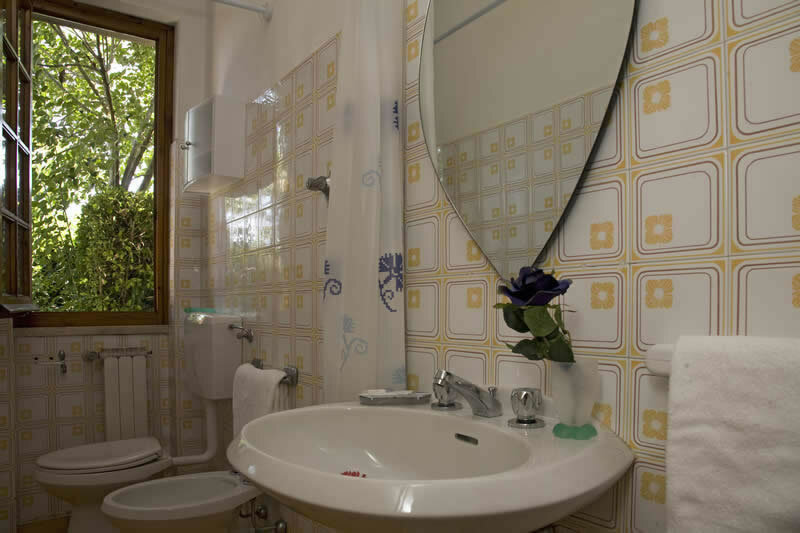 Villa Pietro is situated close to the local swimming pool and not far from the shops and also a pleasant and quiet walk to the beach and to the town centre. 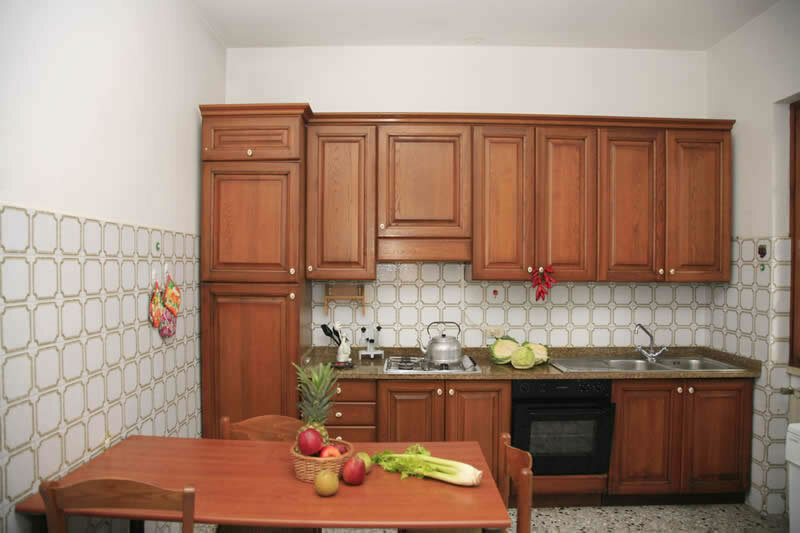 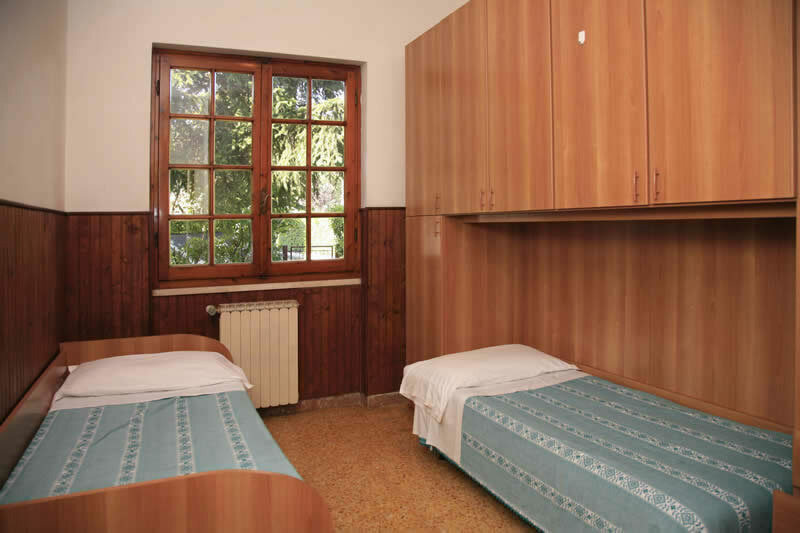 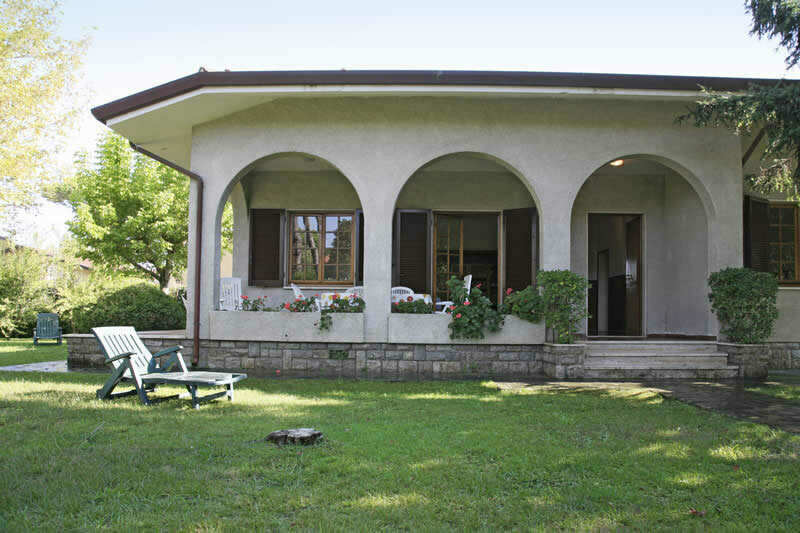 Villa Pietro has: Living-dining room with an open fire, large kitchen, 2 double bedrooms, 1 twin bedroom, 1 bathroom/WC, 1 shower-room/WC, Colour TV, fridge-freezer, washing machine, dishwasher, patio, Wifi Internet, garden and private parking.